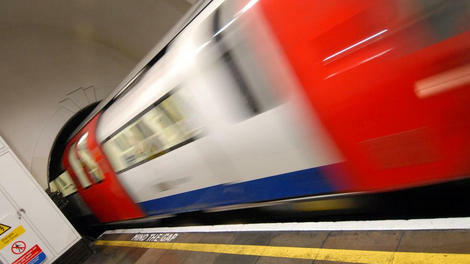 There’s great news for Londoners as Virgin Media has confirmed that Wi-Fi is now available in 250 stations on the London Underground network – that’s nearly all of them. The company has finished rolling the service out to 100 more stations. Victoria Coach Station has now also received a Wi-Fi upgrade – meaning that waiting for a coach delayed in traffic just became marginally more tolerable. Virgin also says that Tube Wi-Fi usage has gone from 3TB a day to 20TB – all in 12 months – and that the average user downloads around 40mb/day. Though the Wi-Fi technically sits behind a paywall, all of the major phone networks have done a deal with Virgin to provide free access for their customers. And by our reckoning, this leaves 20 stations remaining. This includes the stations that will be a part of Crossrail – presumably because the rebuilds are so extensive, Wi-Fi won’t be installed until the builders are further on in the process. And here’s the rest which Virgin don’t supply. You can see the full map here. Now they can get to work on figuring out how to put Wi-Fi into the actual tunnels.